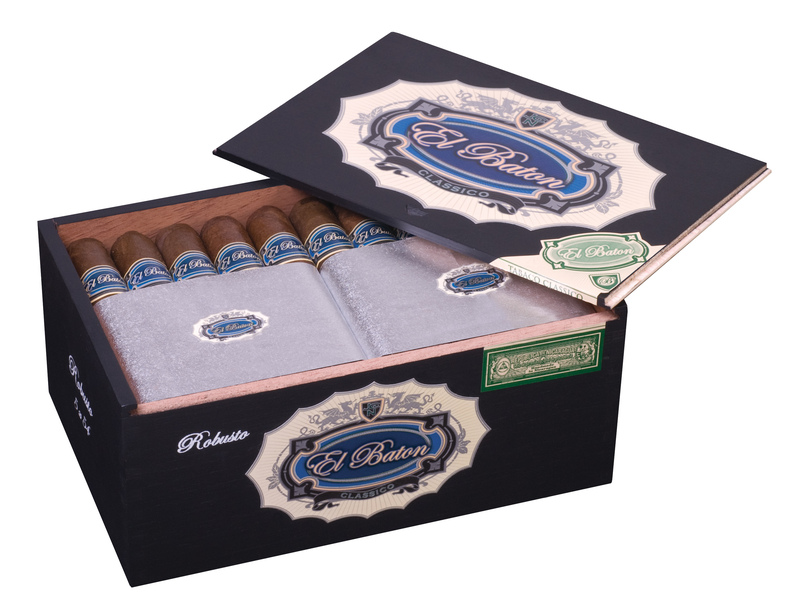 This is a consistent full-bodied cigar with suprise throughout. 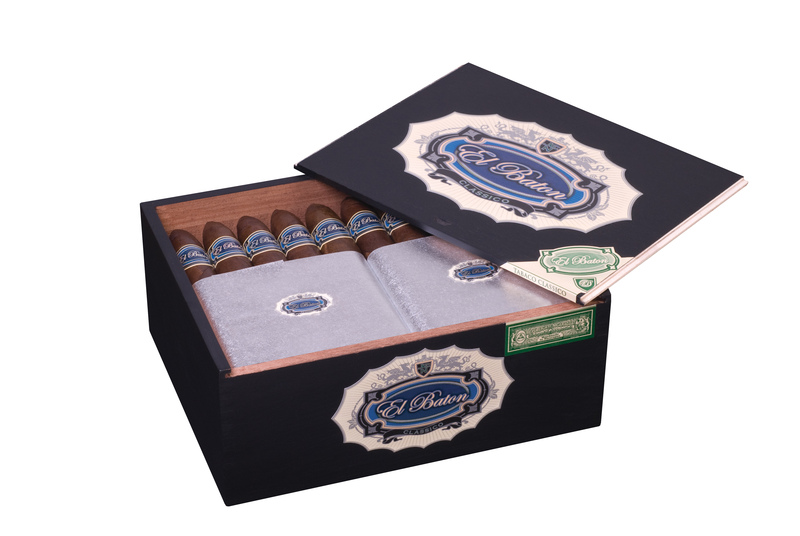 Created by J.C. Newman this is a cigar that is quite different from any other blends they currently make. 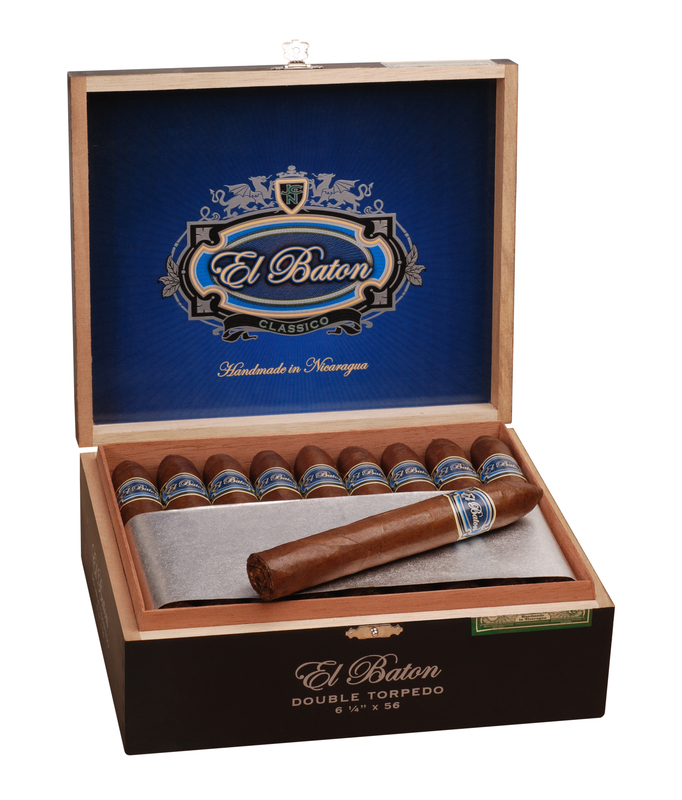 Consisting of all Nicaraguan tobacco this cigar is a bold, spicy smoke with tastes of oak, black pepper and hints of leather and mocha. 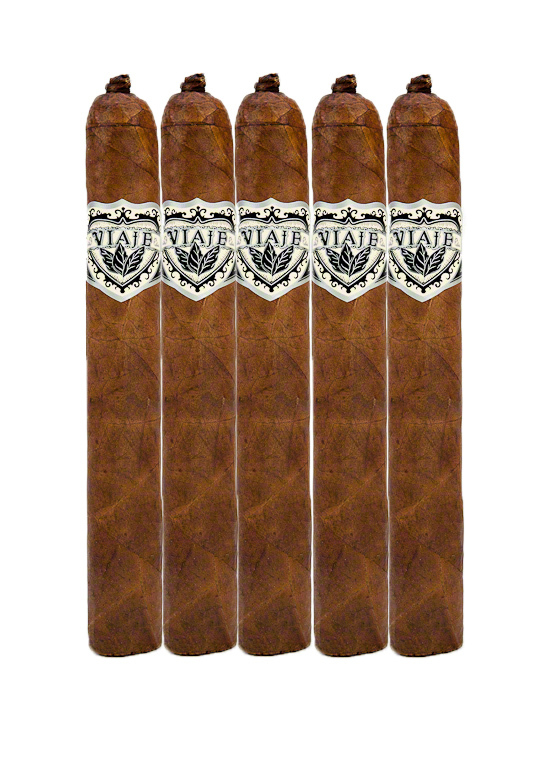 This is a great full-bodied smoke at a value cigar price.